This past weekend, at PAX East, I was able to spend a little bit of time at the booth for Sold Out games, getting my hands on a couple of their games that will be releasing soon. 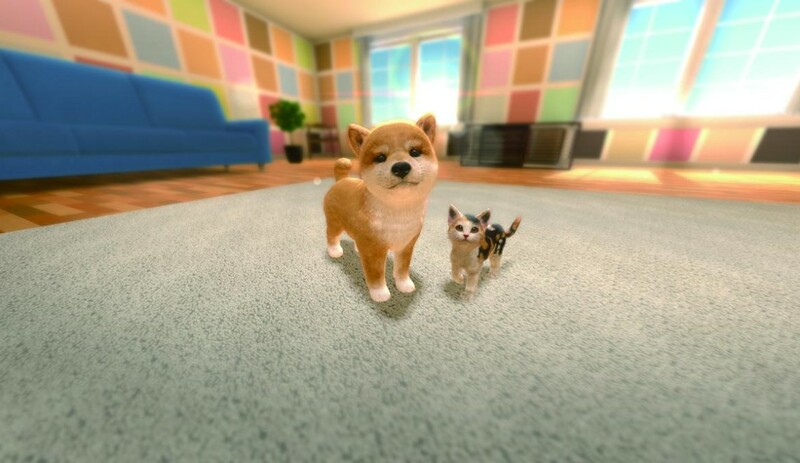 One of those games was Little Friends : Dogs & Cats which is sure to hit a bit of a nostalgic sweet spot for a lot of Nintendo fans who played the old Nintendogs games. In this title, built by Imagineer and brought to you by Sold Out Ltd., you’ll get to choose from a good amount of companions to take care of featuring six breeds of dogs and three of cats. 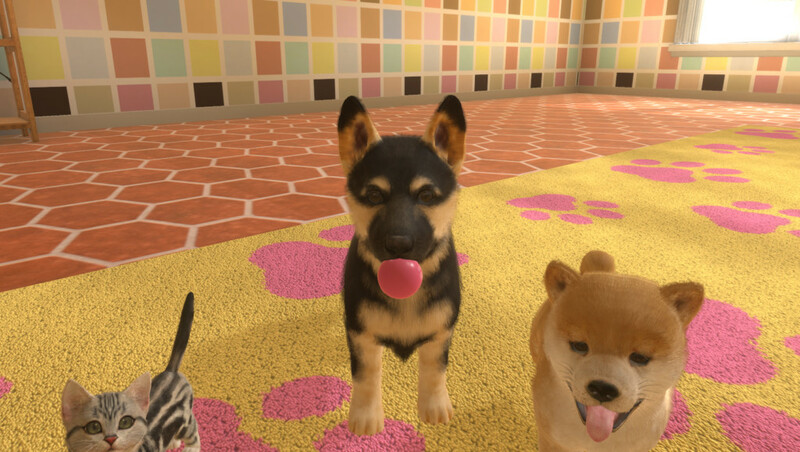 You’ll adopt your new companion, give them a name, and bring them to your virtual home to create a strong and loving bond. Now, while at PAX, what I was able to get my hands on was the demo version of the game. 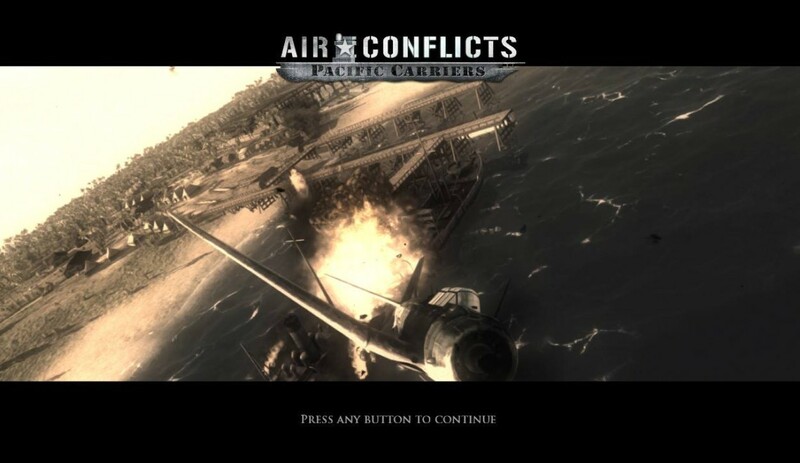 It didn’t have access to the full length of features that the final game will get to offer, but it was enough to get a good taste. 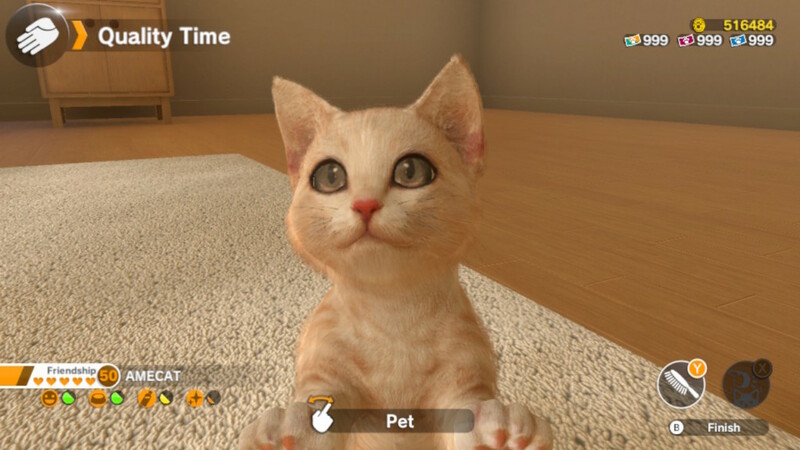 In the demo, I got to adopt and name a brand new kitten and take him home. At first, my new friend was not so sure of me, so the game taught me to brush and pet him, creating the first moments of that relationship that would be sure to grow. From here, my options were limited in the demo. I was able to do things like feed him, bathe him, or clean up his potty area. Limited as they were though, playing with this digital cat was a lot of fun. 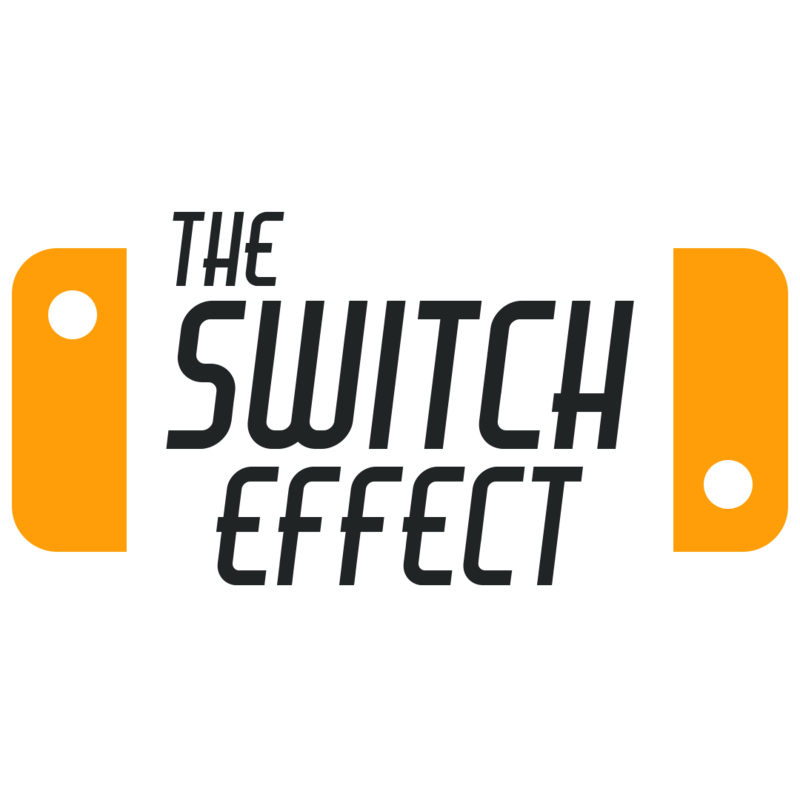 The visuals were beautiful and the game was especially responsive to the Switch’s touchscreen controls. I wasn’t expecting to love this demo as much as I had. I figured this would be a perfect game to get for my son and my intent was to just see how accessible it would be for him since he’s still learning the workings of a controller. However, after spending a little bit of time with this I definitely wanted more. 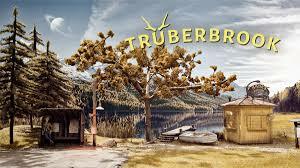 I was a little disheartened when I learned that some of the features were blocked off in the demo, so when the full game releases I may actually be sinking my own fair share of time into the title as well. 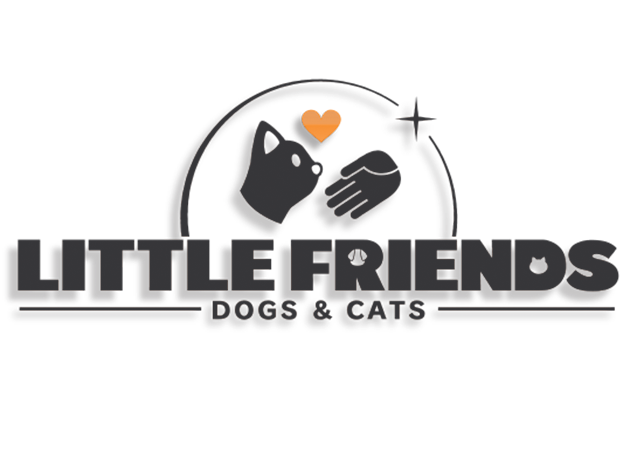 You can expect Little Friends : Dogs & Cats to hit shelves near the end of May 2019, the 28th to be exact, and be EXCLUSIVE to the Switch! In the US the game will retail for $49.99, and in addition to the features in the demo, here’s some more of what you can expect in the full release. 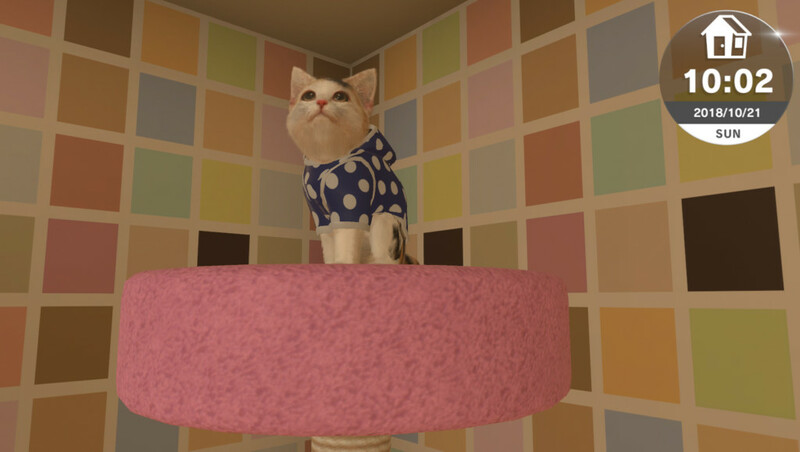 – Dress and Play : You can choose from literally hundreds of accessories to deck your companion out in, then load up on screenshots on your Switch to remember their outfits forever! Then, take them out on walks, play ball with them, and even practice for frisbee tournaments all while unlocking even more toys to play with. – Unique Companions : Each pet comes with their own mixture of hundreds of personality traits. This will cause them to have a favorite food, and a game that they prefer to play. So learn what your furry friend likes the most and make your relationship even stronger! For more info on the game as it becomes available, click the image below!